This ECO. 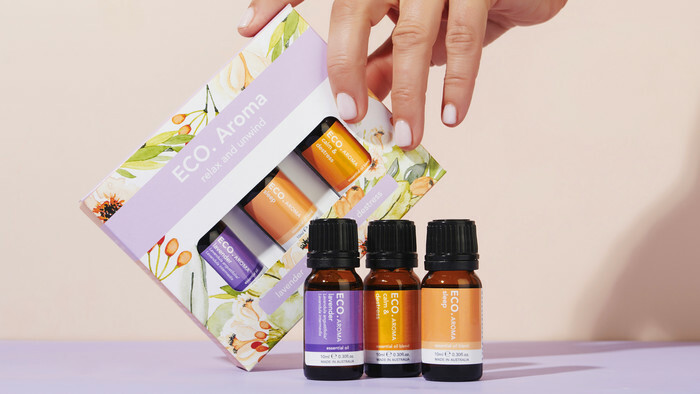 AROMA Relax & Unwind Aroma Trio comprises 3 of the best-selling ECO. AROMA essential oils and blends that promote relaxation and relief from stress. Attractively presented, it makes a thoughtful and caring gift. 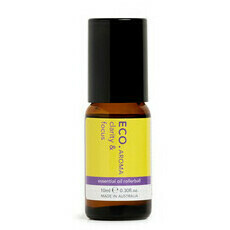 1 x 10ml Lavender Essential Oil: A light, floral, woody scent. 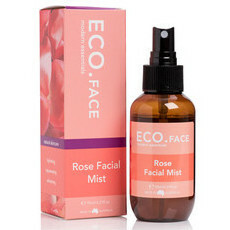 Well-known for its relaxing, nurturing, calming and soothing qualities. Can benefit the skin, mind and body. 1 x 10ml Sleep Essential Oil Blend: Be gently calmed and soothed at bedtime with Mandarin, Lavender, Frankincense, Ylang Ylang and Chamomile. Formulated to encourage sleep. 1 x 10ml Calm & Destress Blend: A serene blend of Orange, Patchouli and Sandalwood to help relieve stress, relax the body, and calm and soothe the mind. It is recommended to seek the advice of a healthcare practitioner before using essential oils during pregnancy. Chamomile, Geranium, Lavender, Mandarin, Sandalwood, Sweet Orange, Ylang Ylang. Bath: A safe and effective way to use your essential oils in the bath is to mix them with a carrier oil first, then add them. 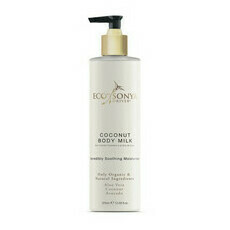 This protects your skin and helps the oils to disperse through the bath safely. A few drops of essential oil can be added directly to bath water, but will float to the top. This, combined with hot water, may cause irritation to sensitive skin. Steam inhalation: Add 1-2 drops of essential oil to a bowl of steaming water, lean over the bowl and cover the head with a towel. Close the eyes and breathe deeply for 5 minutes. Repeat as needed. Ingestion: Caution must be exercised when ingesting essential oils. In Australia, under the Therapeutic Goods Administration, consumers are required to consult a healthcare practitioner before using essential oils for ingestion. ECO. comply fully with the Australian laws around the use of essential oils. Safety Precautions: Keep out of reach of children. 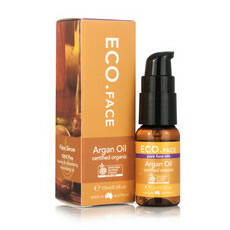 Always use a carrier oil when applying essential oils directly to the skin. It is recommended to seek a healthcare practitioners advice before using essential oils during pregnancy. Great gift, beautiful unwinding scents. Love the calm and destress in my diffuser bracelet. Makes me feel lovely and calm and slightly hippie. Loveky scents and a bargain price. These have a beautiful scent when used in the diffuser. For the price they last quite well.